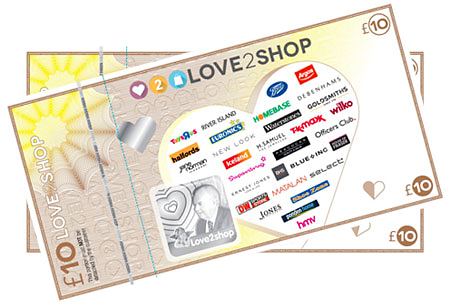 Wondering what to spend your Love2shop vouchers on? J.Jenkins Electrical are now part of the scheme, which means you can use them to buy that new oven, freezer or washing machine you’ve been saving for. 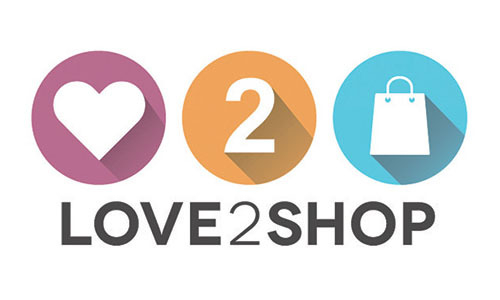 Love2shop is a high street gift voucher service. You can spend the vouchers in any one of over 20,000 high street stores across the UK, and this now includes J.Jenkins Electrical Ltd. Your gift vouchers can be redeemed against the entire Euronics product range. Been saving up for a new cooker, TV, or fridge-freezer? You can use Love2shop vouchers to pay for your entire purchase or simply knock a bit of money off. The vouchers are valid for a minimum of 12 months which means you’ve got plenty of time to browse our fantastic range and find an appliance that’s right for you. What is greater 3 or 8?